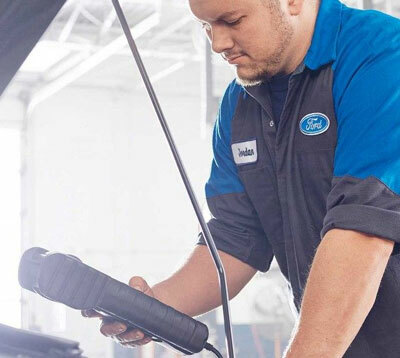 With state of the art equipment and Ford Factory trained technicians, our service centre at Thor Motors can ensure your vehicle is always in perfect running condition. Thor Motors service centre can take care of all your Ford recommended maintenance needs. With our drive in reception area and our Ford C-Max Hybrid customer service shuttle our friendly staff is here to assist you every step of the way.